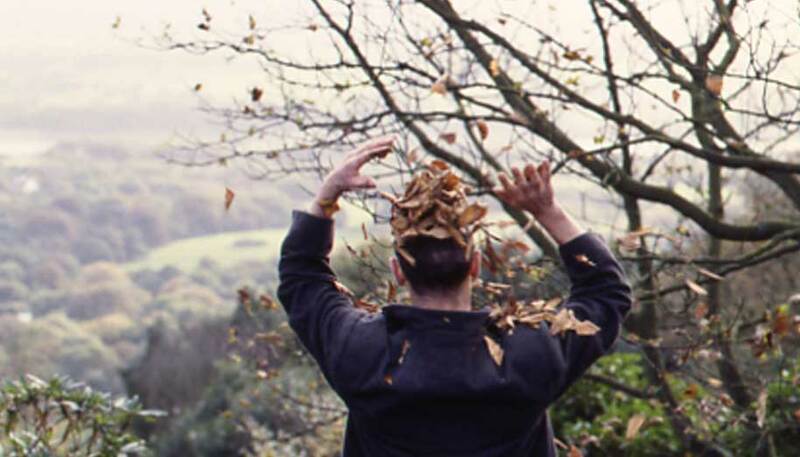 This film continues director Peter Anderson and choreographer Rosemary Lee’s exploration of the human figure in the landscape. GREENMAN is their second collaboration, their first being BOY. A solitary man in an attic room. He paces and listens intently, stooping and ducking beneath his heavy coat. Something joins him in this empty tower – a magical companion, revealing secrets that transport him from stone to leaves to bog. Is it an old friend or a Pandora’s box – should he stalk it or embrace it? Anderson’s distinctive painterly compositions combine with Lee’s expressive choreography to create an enthralling character in a bleak, unpredictable world.